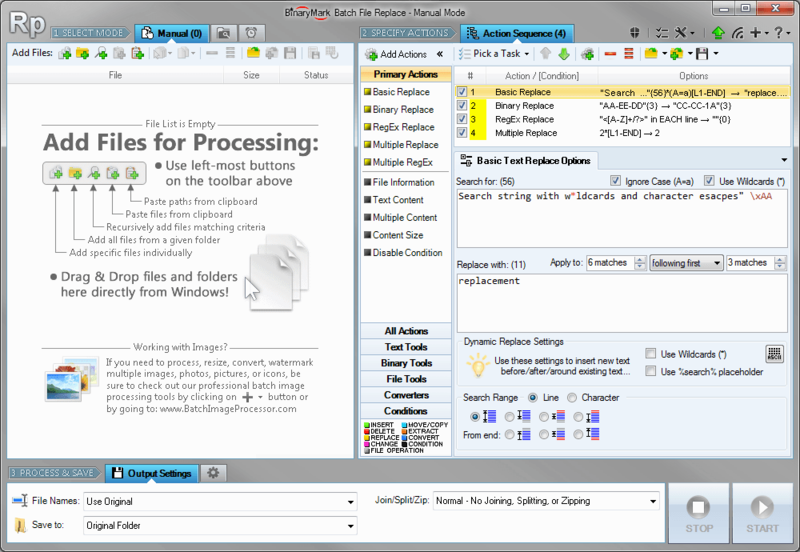 BBE is a screen-oriented editor intended for editing batch files and other text files that require no special formatting. Copyright by Bit Bucket Software (TM), 1990. All rights reserved. files and other text files that require no special formatting. line in the file is longer than 120 characters. Once in the editor, help is displayed by pressing the F1 key. other key returns you to the editing screen. run-time error (105) will occur when you try to save it. text in the buffer respectively. ^W keys scroll the text up and down one line, respectively. typing mode between insert (push-right) and replace (overtype). indicates insert mode, and underscore indicates replace mode. to the end of the line. The ^Y key deletes the current line. act like the DEL key when used at the end of a line. with an offset of zero (the left-most characters are shown). character of the last line and adjusts the offset, if necessary. isn't possible to start a block in the middle of a line. can be done while a block is marked or being marked. and exit BBE without altering the original disk file. recognize the form-feed as a page break. format lines in PC-Write (versions 2.6 and later).